Located in the heart of Jindabyne, NSW Snowy Mountains, within our unique Mountain Spirit gift shop. 1hr parking is available out the front or around the back for longer treatments. Dr Margie Virgo is now practicing at Mountain Spirit. 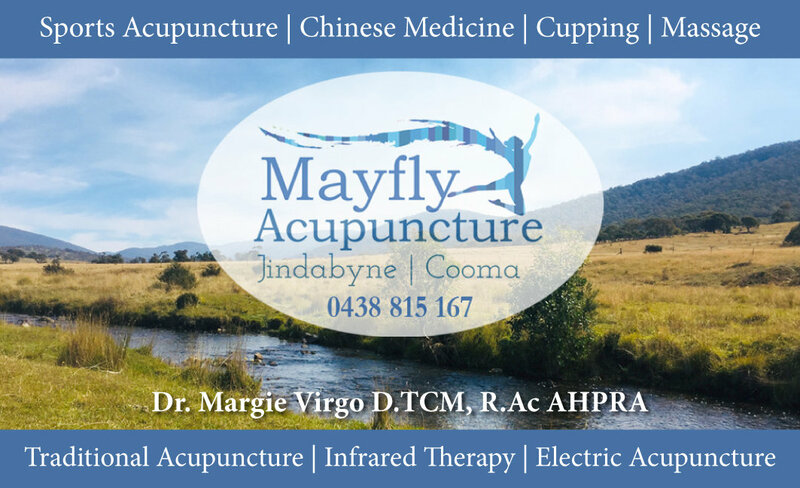 Please contact Margie directly to book an appointment.